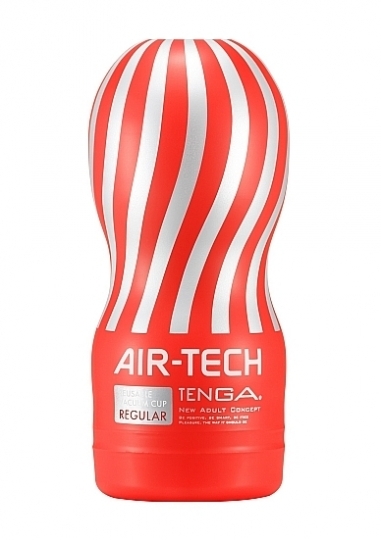 Color: red Material: TPE TENGA's unique air-cushion technology, this product uses no internal foam making it hygienic for reuse Brand new airflow structure allows an intense suction sensation even stronger than the original CUP Series With the Air-Tech, you get breath-taking sensations, time and time again, with vacuum strength boosted by the new Air Tech structure! Reusable masturbation aids with Suction simulation and hygienic cleaning Tenga designed a hygienic, reusable, CUP style masturbator! Crafted from Tenga's unique Air-Cushion Technology, this product uses no internal foam making it hygienic for reuse! Thats not all, the brand new airflow structure allows an intense suction sensation and is even stronger than the original Cup Series! With the Air-Tech, you get breathtaking sensations, over and over again, because of the vacuum strength thats boosted by the new air tech structure! 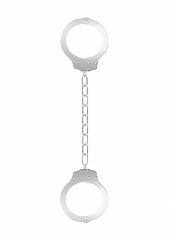 The Air-Tech Series come's at three-strength variations: Gentle, Regular and Strong! The Air-Tech Series also has printing on the internal CUP so the item can be reused, discreetly, even after the shrink wrapping has been removed. It's easy to clean, simply remove the sleeve and you can clean it! Lubricant Included.